Interior designing and decor for homes has become vast and people get unique ideas to make stylish furniture for home decoration. There come lots of things to consider while arranging a complete range of home furniture. For example, beds, chairs, sofas, tables, racks, shelves, stands, wall hangings and many more you need to have to put unique furniture setting ideas to your home. 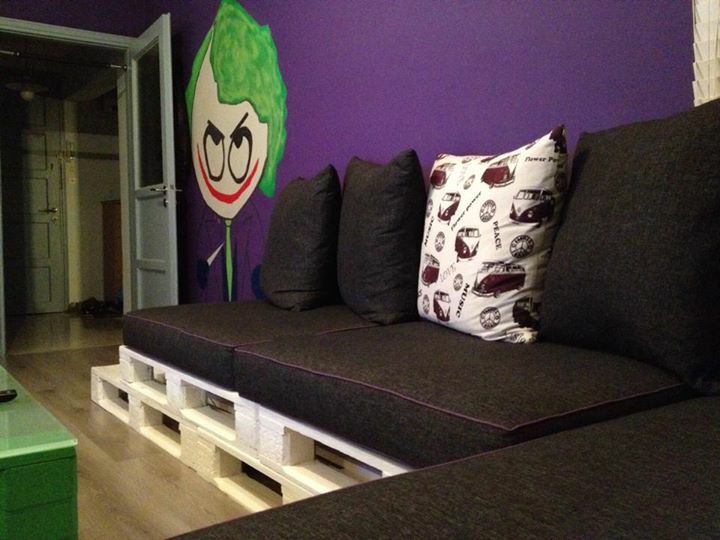 Pallets wood is best to remold into fine pieces of furniture in this regard and it is quite convenient to work with pallets wood to make attractive designs of all furniture items. 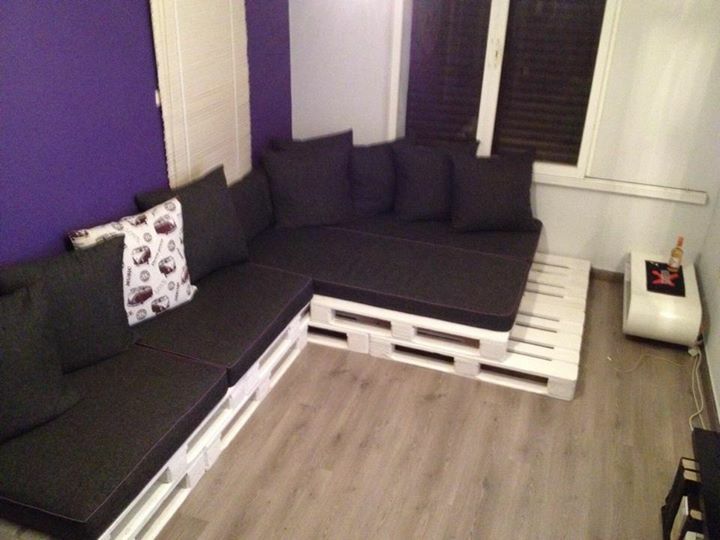 Pallets made home furniture not only provide you good accommodation and comfort but also look rustic and enhance decor of home. However, unique and prime styles of furniture design ideas can be selected to make themed and stylish interior for home. 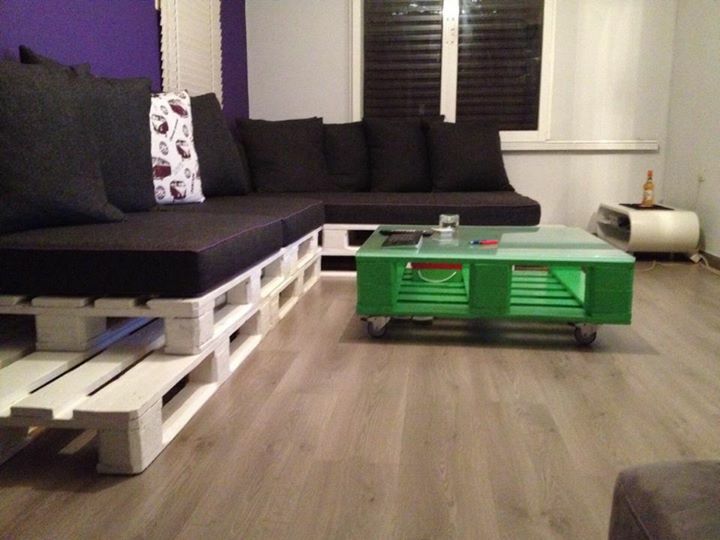 Some of pallets home furniture pieces are constructed as built –in style in your home.